We are empowered by a robust infrastructural facility, that enables us to manufacture and export quality assured range of Tool Case. 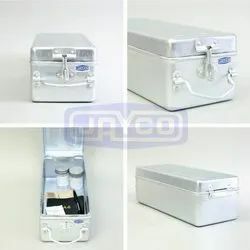 These cases are designed under the strict management of the expert professionals making use of perfect quality stainless steel. 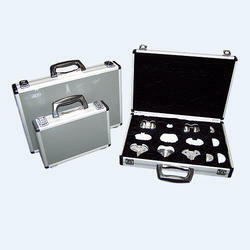 We are a top notch supplier of Aluminum Tool Case.